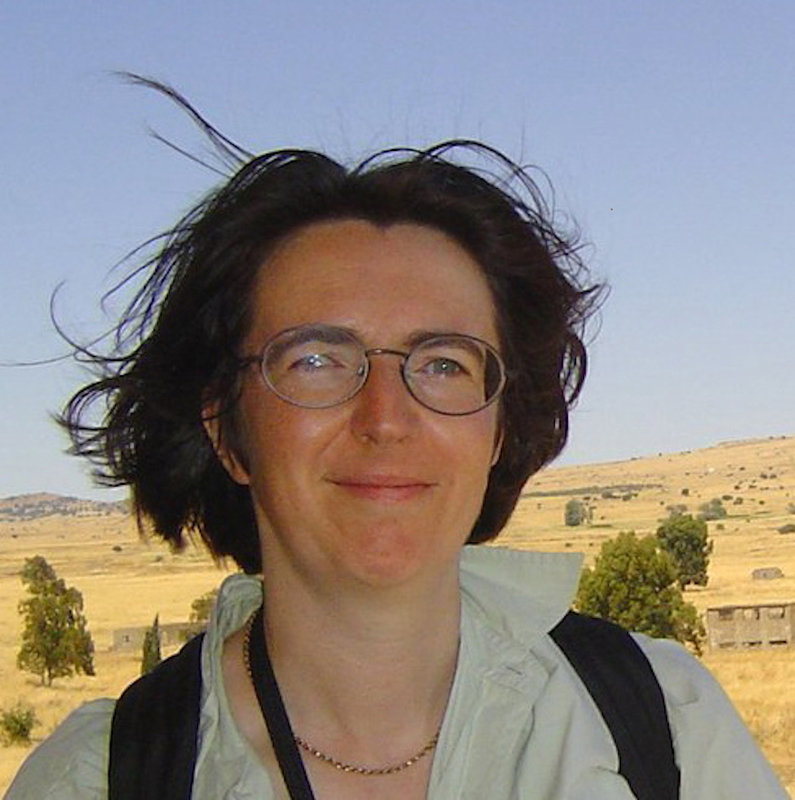 Trained in her native England as a lawyer and anthropologist, Jo Roberts is now a freelance writer. For five years she was managing editor of the New York Catholic Worker newspaper, to which she frequently contributed. Her reportage from Israel and from the West Bank has appeared in Embassy, Canada’s foreign policy weekly. She lives in Toronto, Canada.